The modern theosophical movement was founded with a long term purpose. Its aim is to “evoke” and make active in our mankind the higher potentialities of human nature so that new and better civilizations can at last emerge. 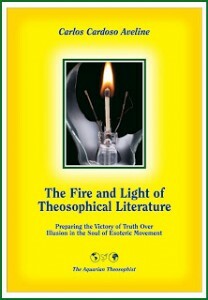 In the closing sentence of her book “The Key to Theosophy”, H. P. Blavatsky foresaw that if the theosophical movement correctly discharges its duty – “earth will be a heaven in the twenty-first century”.